We have three Double rooms at the George Borrow, All are en-suite shower rooms with direct dial telephone with modem point, colour TV with DVD and coffee / tea making facilities. 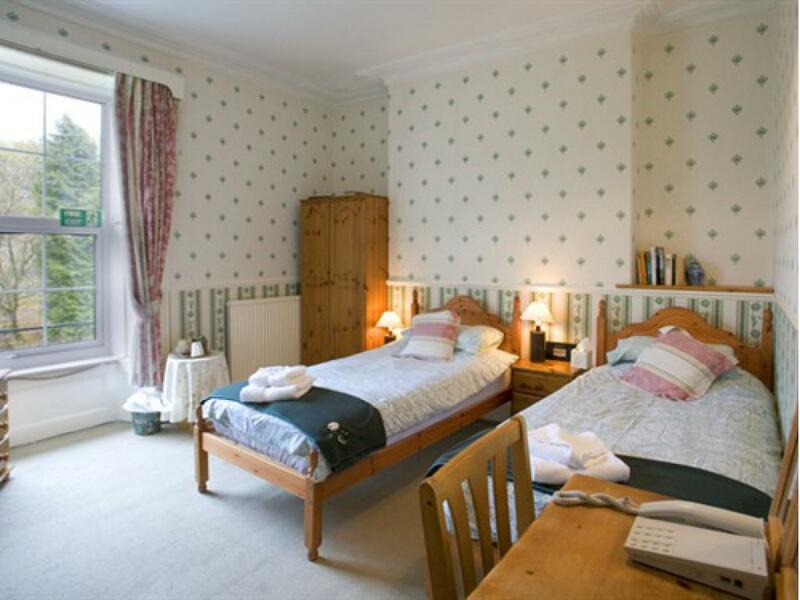 Rooms are situated on first and second floors. 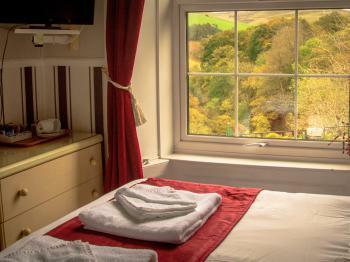 We have two Twin rooms at the George Borrow, Two are en-suite shower rooms, direct dial telephone with modem point, colour TV and coffee / tea making facilities. Rooms are situated on first and second floors. 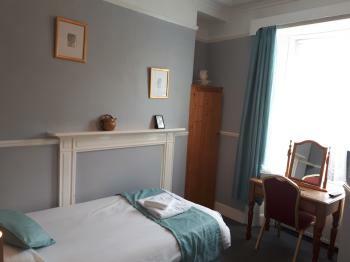 We have three single rooms at the George Borrow, all are en-suite shower rooms, direct dial telephone with modem point, colour TV and coffee / tea making facilities. 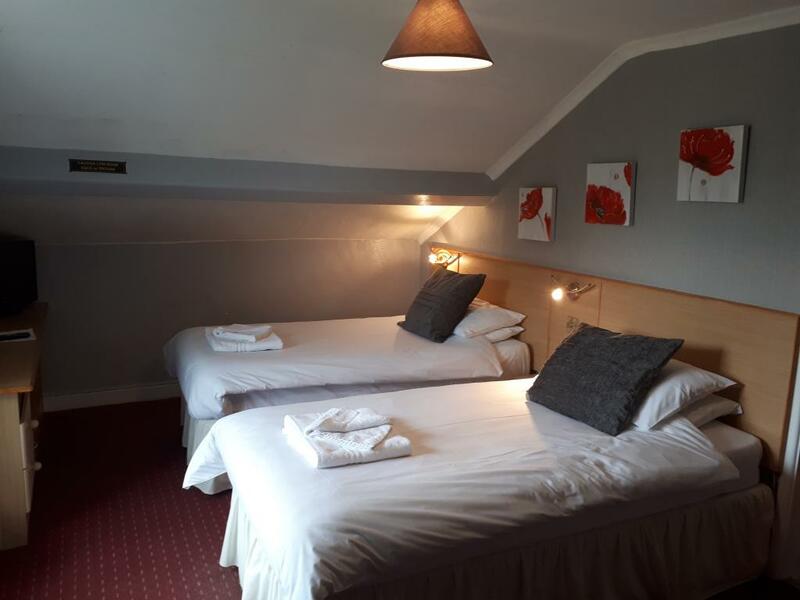 Rooms are situated on first and second floors. 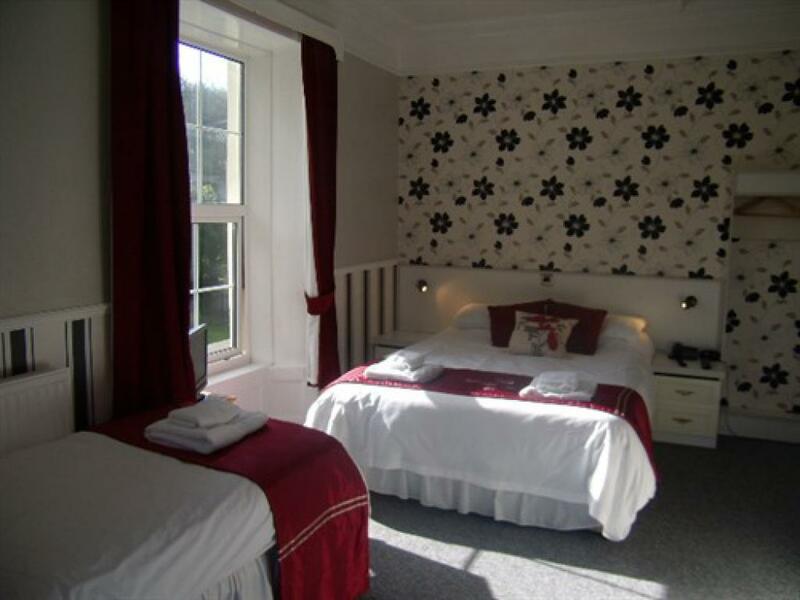 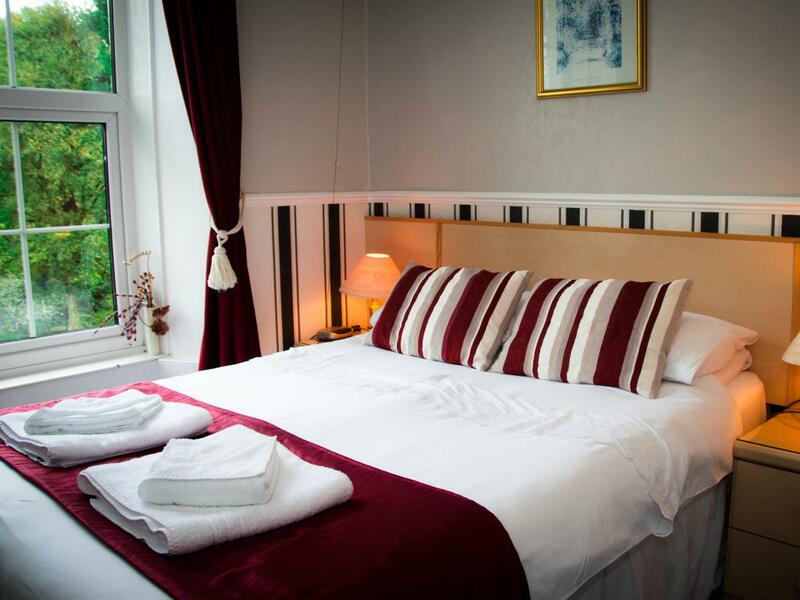 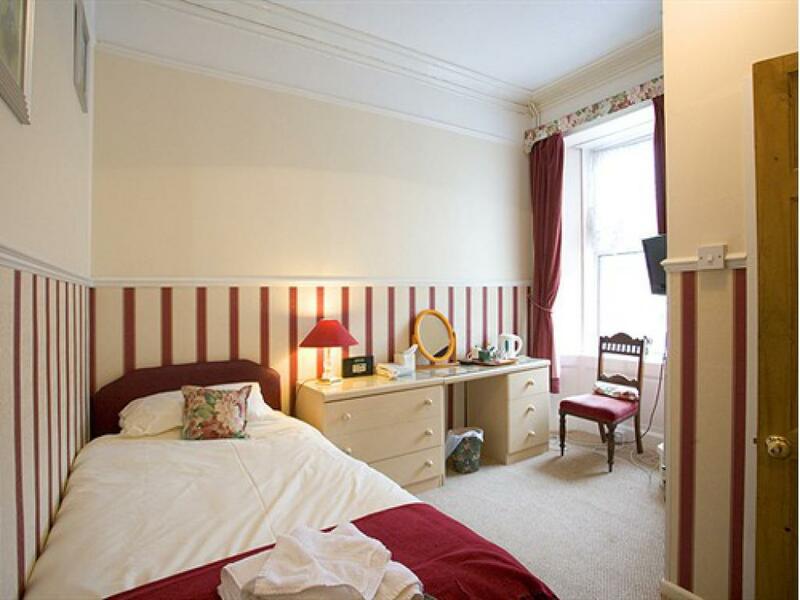 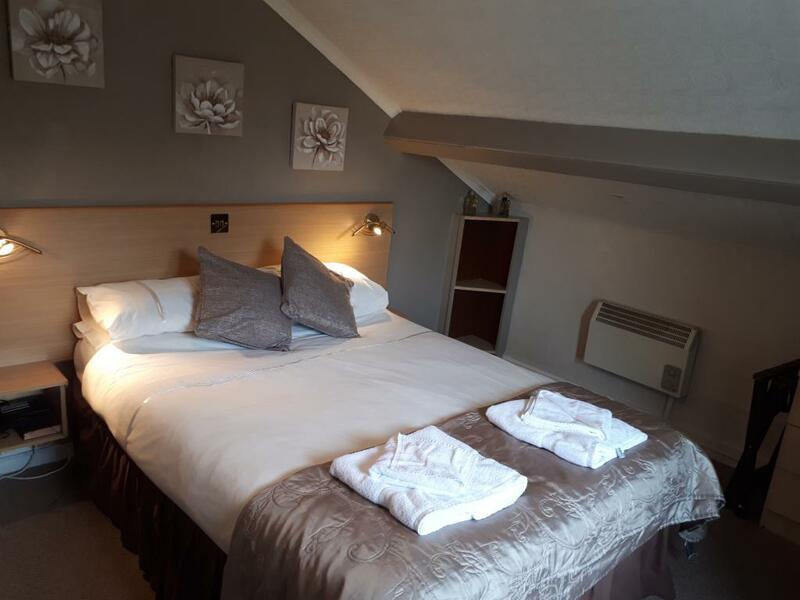 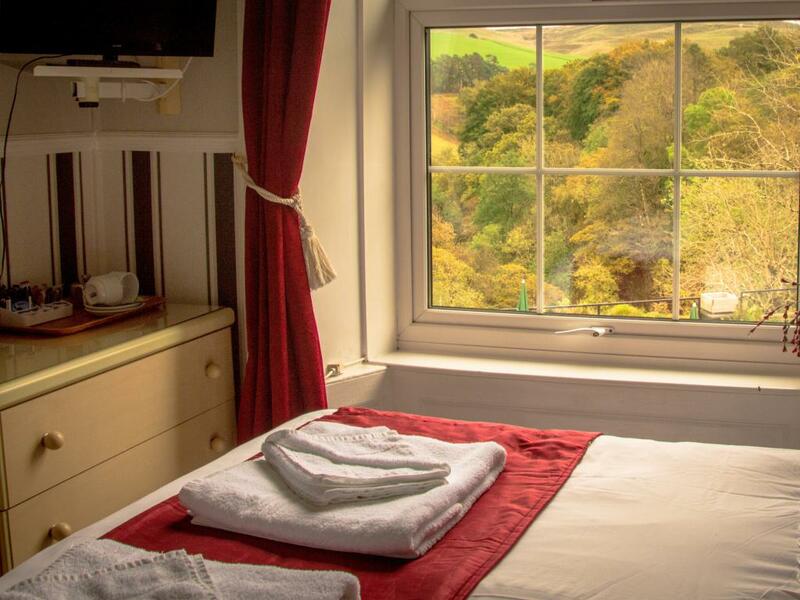 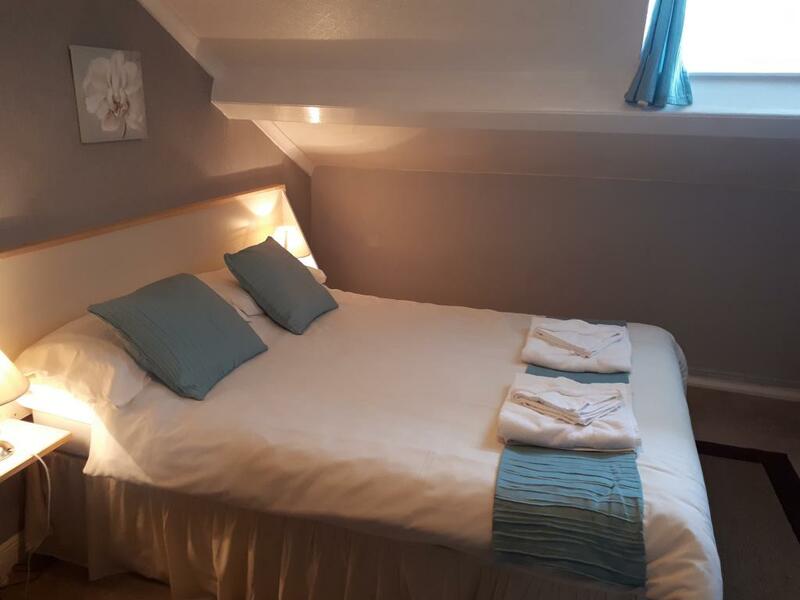 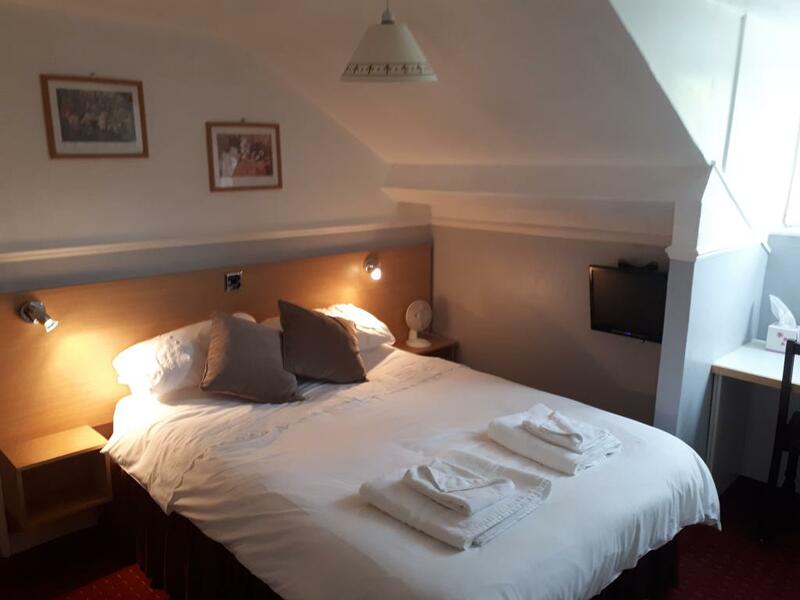 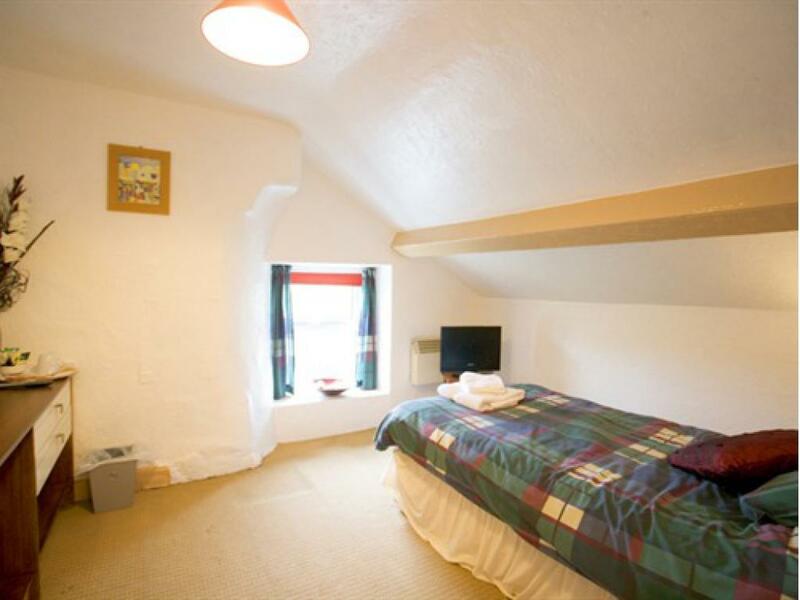 ‘We have three Double rooms at the George Borrow, All are en-suite shower rooms with direct dial telephone with modem point, colour TV with DVD and coffee / tea making facilities. 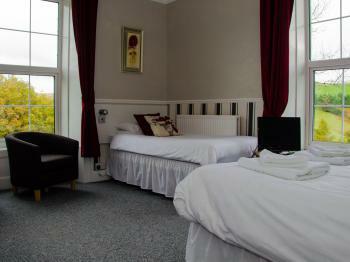 Rooms are situated on first and second floors.